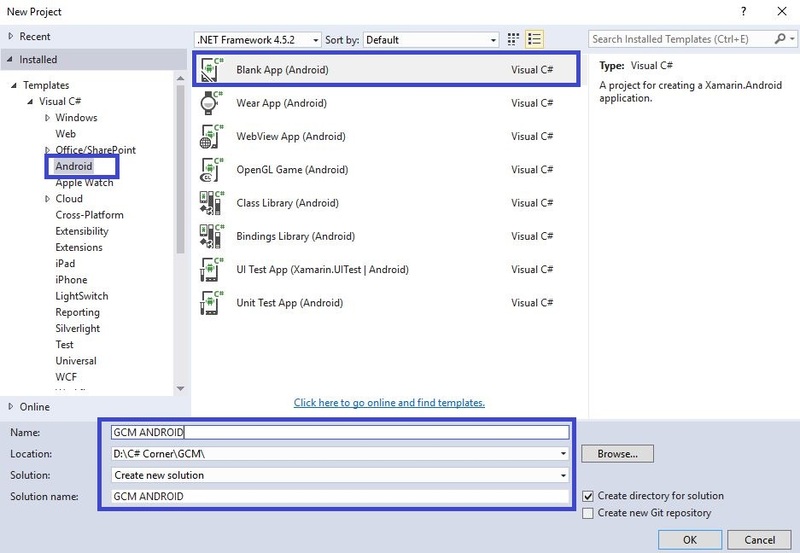 Step 1: Open Visual Studio->New Project->Templates->Visual C#->Android->Blank App. Then, give Project Name and Project Location. 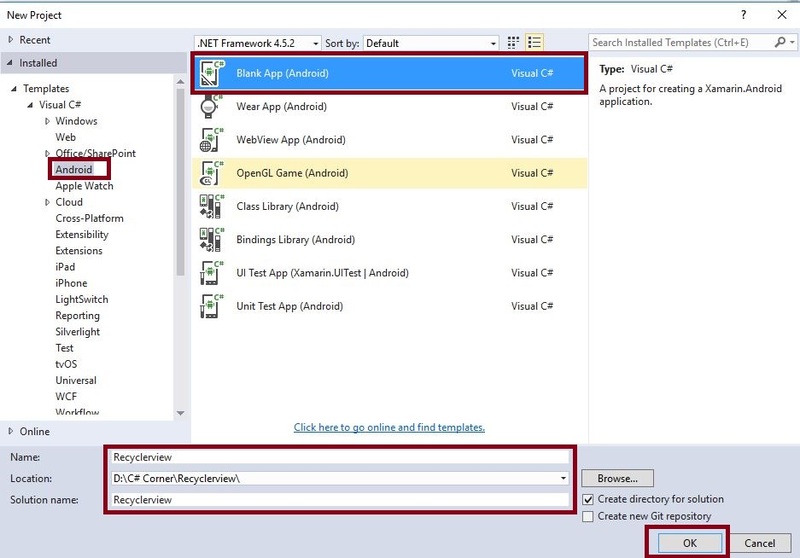 Step 2 : Next, go to Solution Explorer-> Project Name-> Components and right click to get More Components. 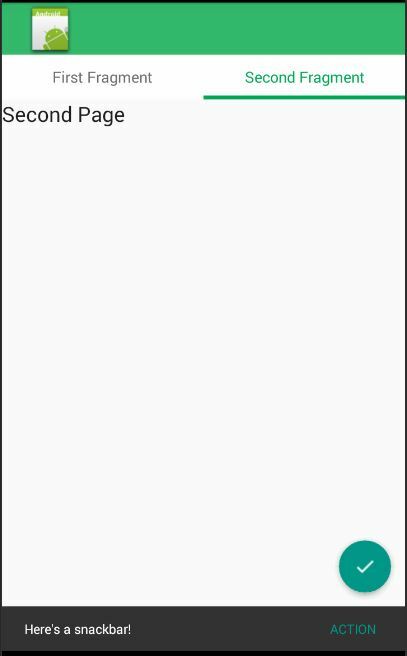 Open a new dialog box. Use this dialog box to search the Support v4. 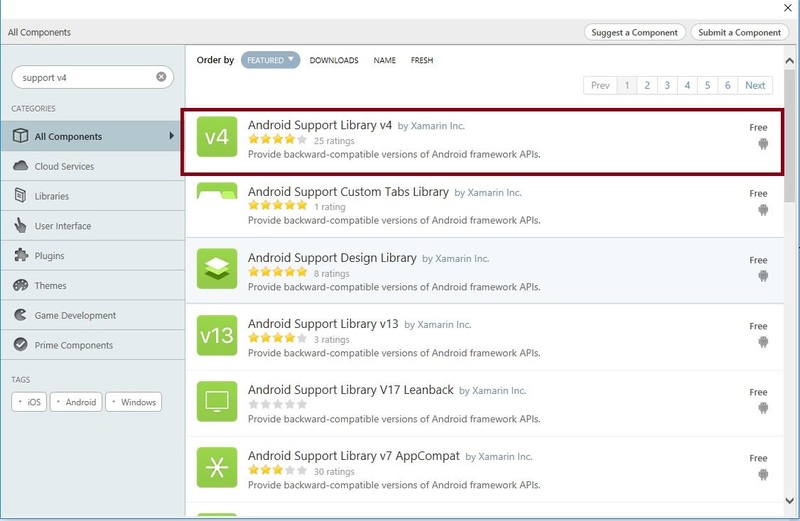 Then, add the Android Support Library v4 packages. Step 3 : Next, go to Solution Explorer-> Project Name-> Components. Right click to get more components and open a new dialog box. 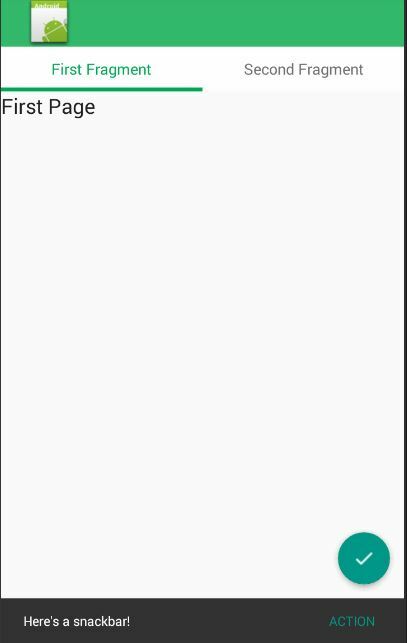 In this dialog box, search the Support v7. 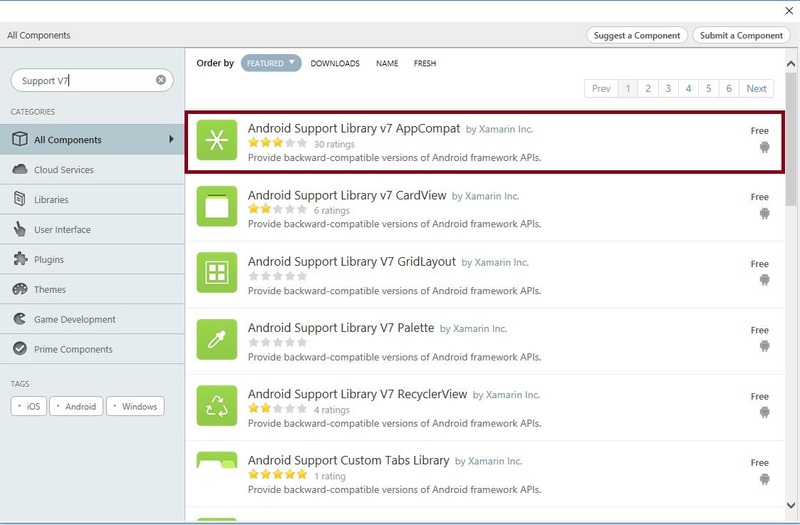 Then, add the Android Support v7 AppCompat packages. 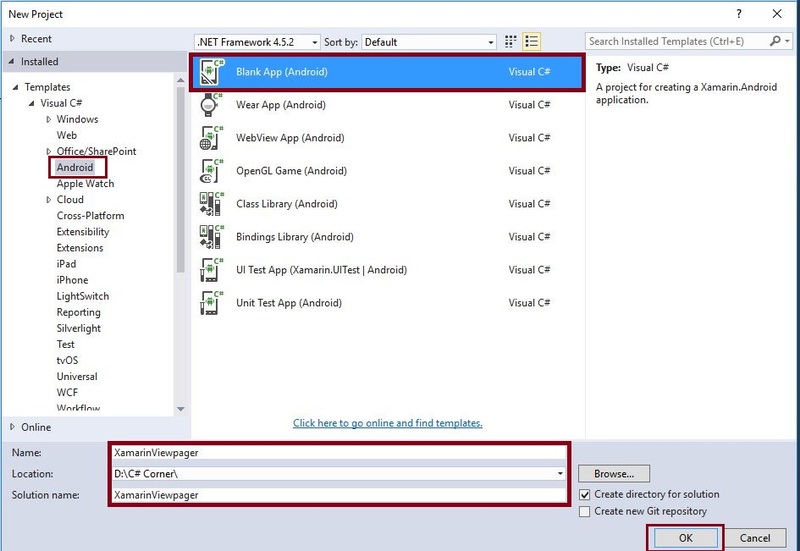 Step 4 : Next, go to Solution Explorer-> Project Name-> Components. Right click to get more components and open a new dialog box. In this dialog box, search for the Design. 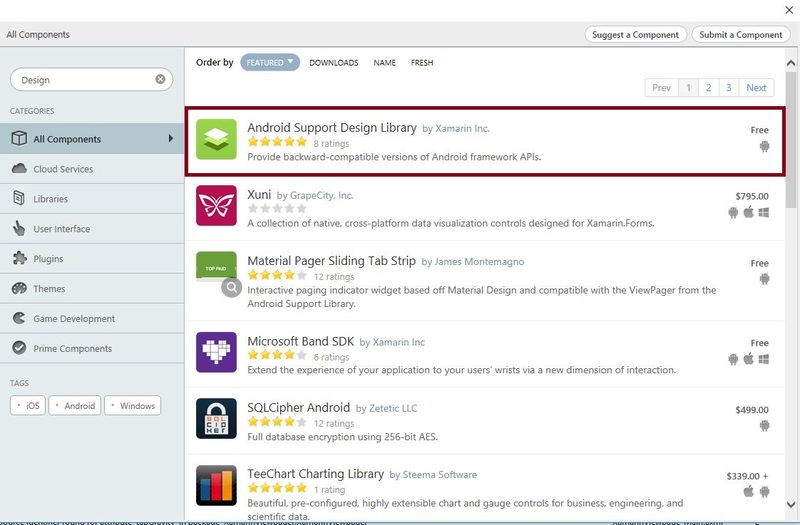 Then, add the Android Support Design Library packages. Step 5 : Before starting the Design View, it needs Theme.AppCompat.Light.NoActionBar. 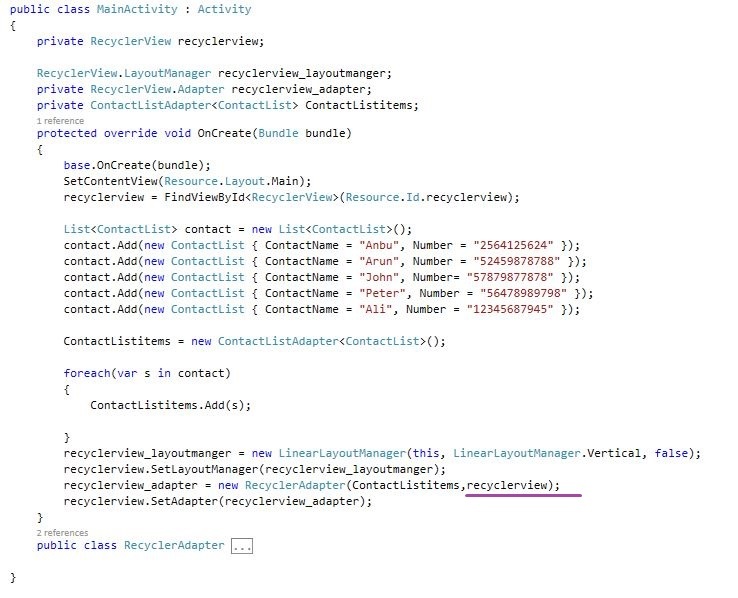 So, we create style.xml file. Go to Solution Explorer-> Project Name->Resources->values. Right click to Add->New Item and then, open a new dialog box. Then, select xml file and name it as styles.xml. Step 6 : Next, we need to create color.xml file. Go to Solution Explorer-> Project Name->Resources->values. Right click to Add->New Item. Then, open a new dialog box. Selet an xml file and name it as colors.xml. Step 7 : Now, open Solution Explorer-> Project Name->Resources->values->colors.xml. Click to open the Design View and give the following code. Step 8 : Next, open Solution Explorer-> Project Name->Resources->values->styles.xml. Click to open Design View and paste the following code. Here, the name for MyCustomTabLayout is showing TabLayout in Design view. Step 9 : Again, open Solution Explorer-> Project Name->Resources->layout ->Main.axml. Click to open the Design View and give the following code. Step 10: After Design view creation open Solution Explorer-> Project Name->MainActivity.cs then following below steps. 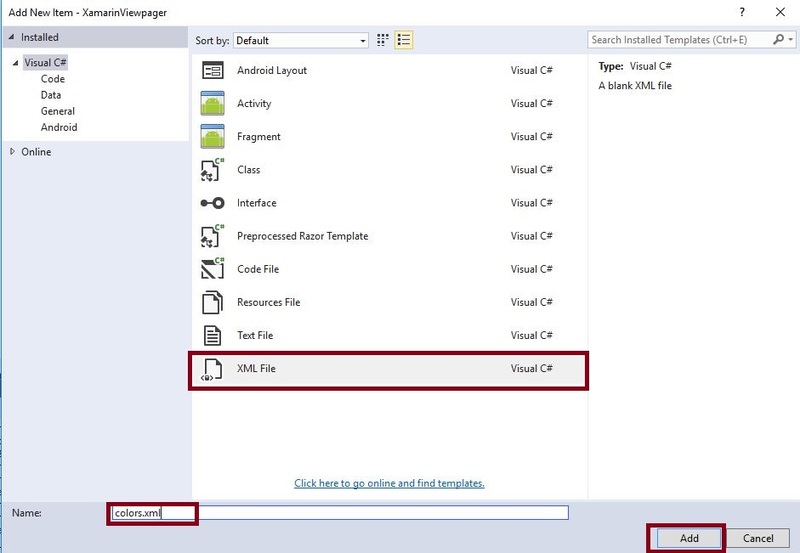 Step 12 : Now, we need to create ViewPager variable and declare the viewpager within the OnCreate(). Before it, we need to change the Activity in AppCompatActivity. Step 13: Next step is to create setupViewPager() method. We need to create some fragment page. So, we create fragment class and two axml design pages. 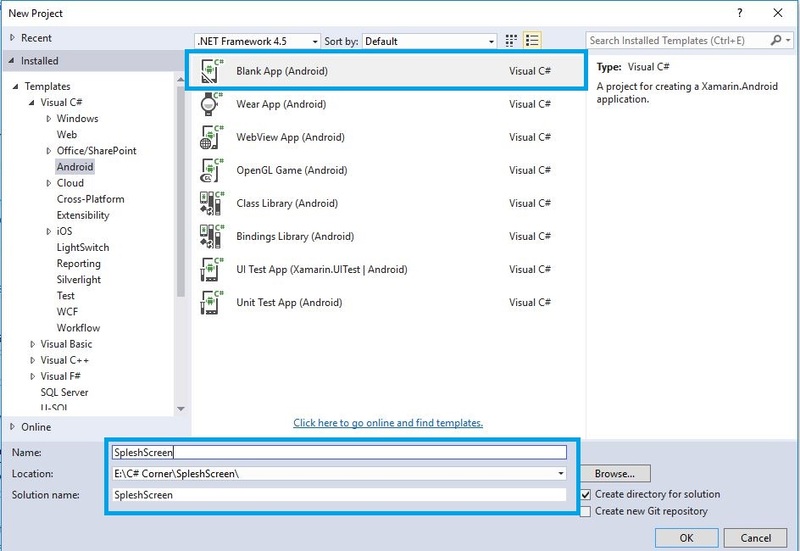 Step 14 : Go to Solution Explorer-> Project Name->Resources->layout. Right click to Add->New Item and then, open a new dialog box. 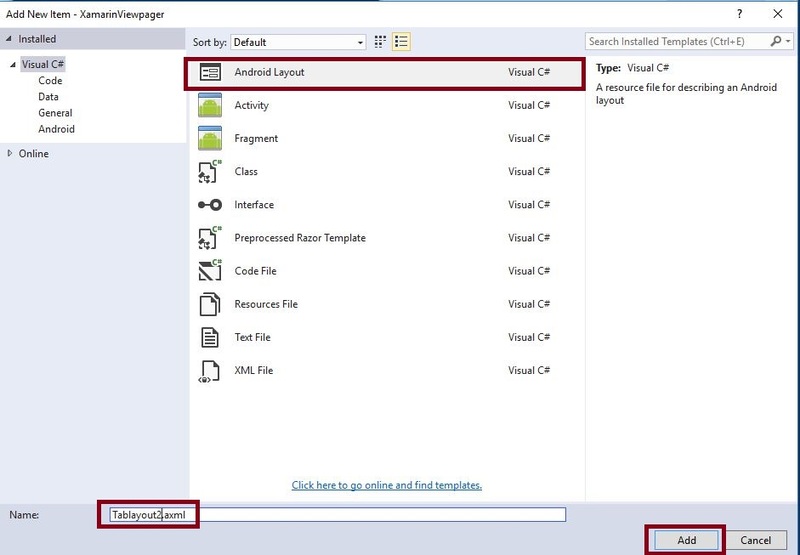 Then, select Android Layout and name it as Tablayout1.axml. 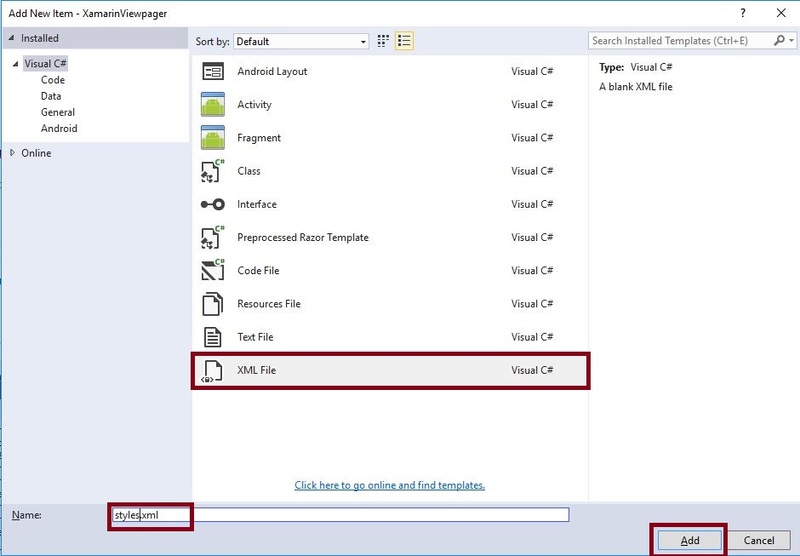 Step 15 : Go to Solution Explorer-> Project Name->Resources->layout. Right click to Add->New Item and open a new dialog box. Then, select Android Layout and give it a name as Tablayout2.axml. Step 16 : Go to Solution Explorer-> Project Name. Right click to Add->New Item and then, open a new dialog box. Then, select Fragment and name it as TabFragment1.cs. Step 18 : Now, open Solution Explorer-> Project Name->Resources->layout ->Tablayout1.axml. Click on open Design View and use following code. Step 19 : Next, open Solution Explorer-> Project Name->Resources->layout ->Tablayout2.axml. Click to open Design View and paste the following code. 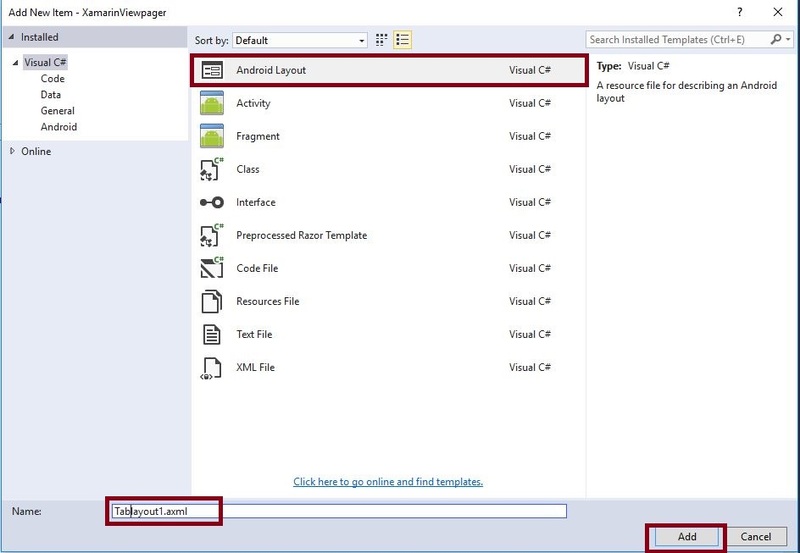 Step 22: Again, we need to open the MainActivity.cs to create SetupViewpager() after OnCreaete(). 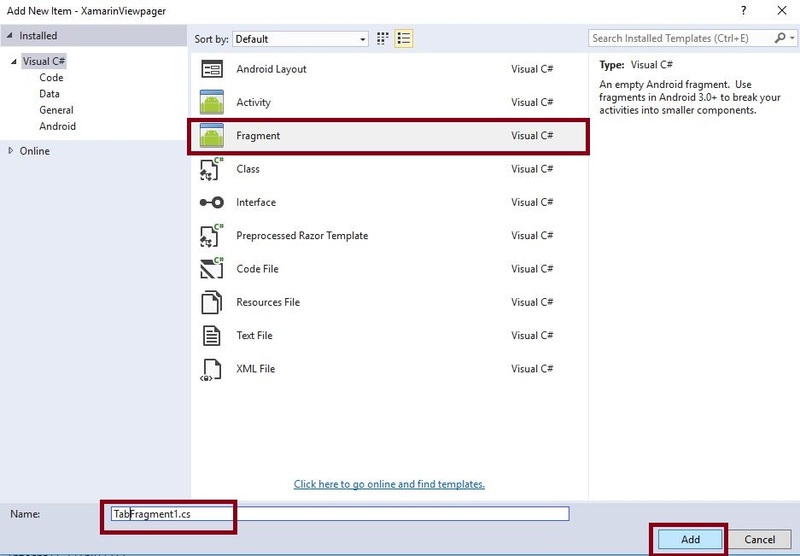 Here, we use SupportFragmentManager to create New Adapter Class below the setupViewPager. Step 23: Press F5 or Build and Run the Application. 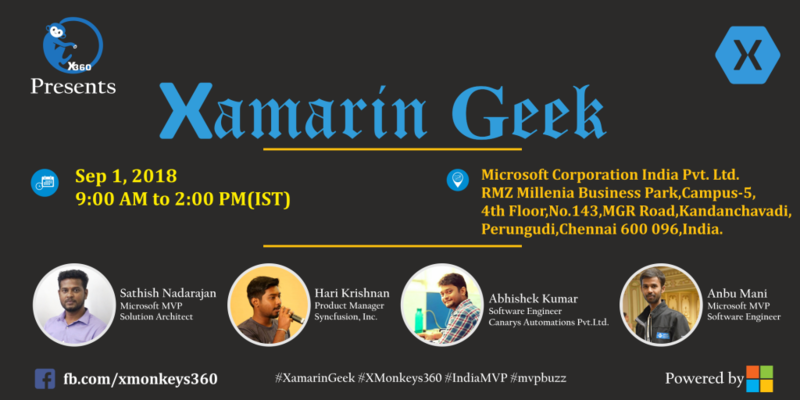 Finally, we have successfully created the Xamarin Android Viewpager, Tablayout, FloatingAction, SupportActionBar using XamarinAndroidSupportDesign.